All that snow and ice is beautiful… until you have to drive in it or make your way across a treacherously slick parking lot or sidewalk. Icy conditions in the winter lead to more accidents in parking lots. Security cameras can help you identify potential issues before they occur and provide video evidence when an injury does occur on your premises. 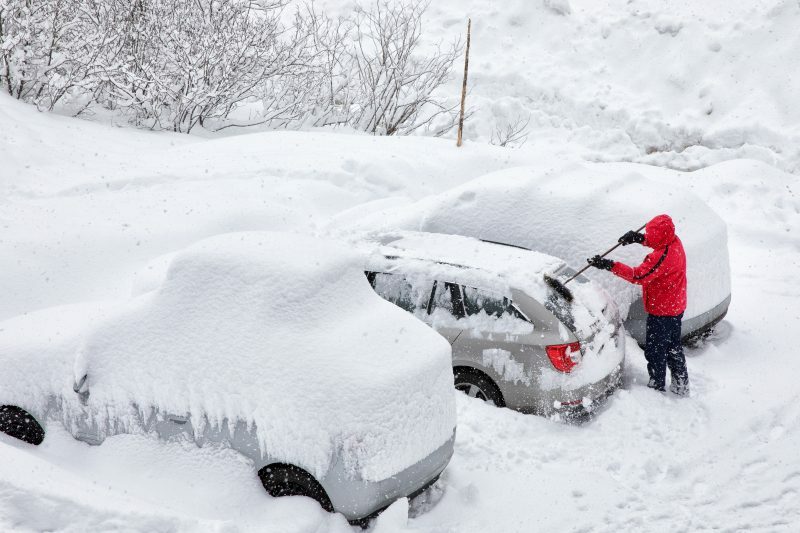 Learn more about why security cameras should be part of your parking lot winterization plan. 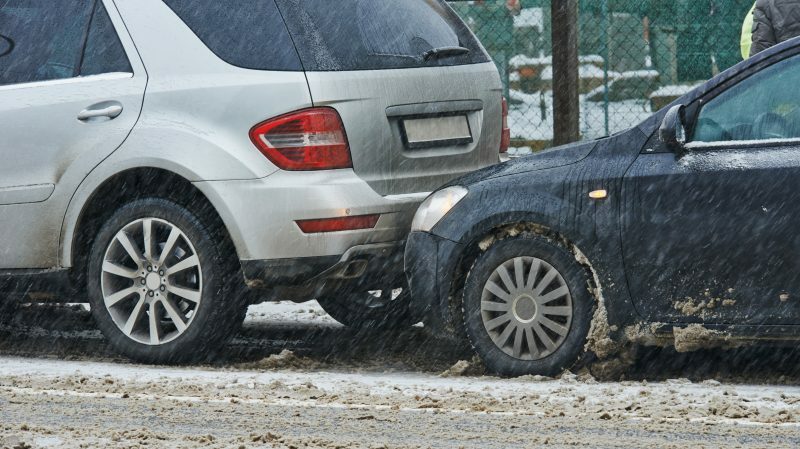 Whether someone takes a spill in your parking lot or one car slides into another, video surveillance can help identify who is liable in these situations. With cases of frivolous lawsuits continuing to rise, knowing when someone took a legitimate tumble on your premises or whether they are trying to take advantage of your company is important. With security cameras capable of reading license plates, even if the perpetrator of an auto collision decides to leave the scene of the accident, your security footage can help police quickly and easily identify them. 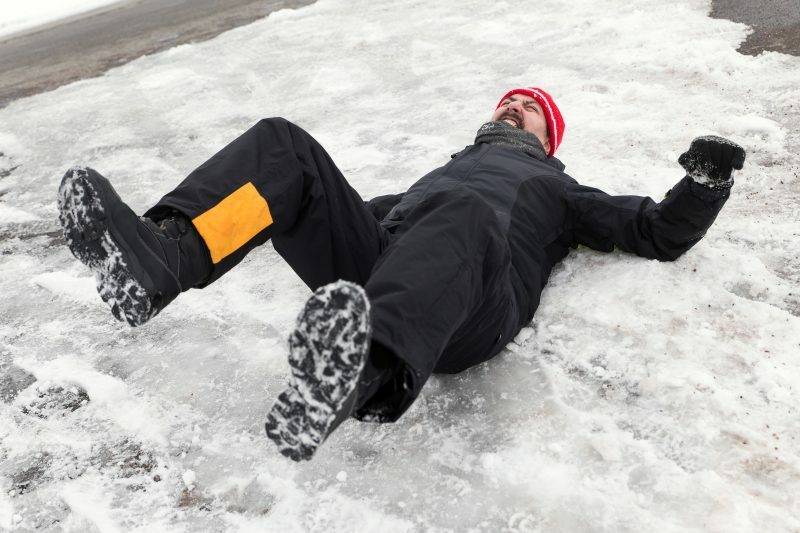 Falls due to ice, sleet, and snow accounted for more than 20,000 workplace injuries in 2016, with more than a quarter of those resulting in more than a month of lost-time for the injured employee. With each of these lost-time claim costs ranging from $40,000 to $45,000, you can’t afford to ignore worker safety in wintry conditions. Security cameras let you monitor conditions in the parking lot, ensuring that the area is kept clear of built-up snow and that salt is distributed as often as needed. Live monitoring of the camera feed can also allow you to identify potential safety hazards, like when a person stumbles without falling or when vehicles slide across black ice in the parking lot. Your maintenance crew can then address these hazard areas before an incident occurs. With 10 percent of workers’ compensation claims paid on fraudulent cases, you can never be too careful about ensuring the authenticity of every claim. When an employee is injured in your parking lot, security cameras can help you determine the exact cause of the accident. This video evidence can protect your workers’ rights to compensation and limit your exposure to fraudulent claims by giving you a means of investigation. Unfortunately, parking lots are a common location of crimes to occur. When temperatures drop, employees are less likely to spend time outdoors during breaks so your work site may be more vulnerable to unwanted crime. From vehicle break-ins to muggings, security cameras can help identify the perpetrator and the victim, providing police with valuable information to help your employees and customers recoup their losses. Making security cameras part of your parking lot winterization plan can help you prevent injuries, reduce your exposure to liability, and protect your employees and customers from potential thefts and other crime. With our storage options for security camera footage, you can easily call up and replay video from specific incidents and seamlessly transfer that information to other interested parties, including the police or workers’ compensation case managers. We offer motion detecting, infrared, fisheye 360º, and Pan-Tilt-Zoom cameras and cameras with audio recording abilities. Our expert technicians will install all of your equipment and can answer any questions your IT department may have. Get a quote for all of your plant security camera needs.